1. Order of even No. dated 23.07.2016. In the order read as 1. above, it was ordered that the fee for revaluation will be refunded to the student if the difference in marks obtained after revaluation is more than 15 percent, by adjustment in the next fee payment for the examination or any other fees to be paid. But this could not be implemented until now due to various reasons. Therefore, in partial modification to the said order, it is hereby ordered that if the difference in marks obtained through revaluation is more than 15 % of the marks secured earlier, the entire fee for revaluation, which is presently Rs. 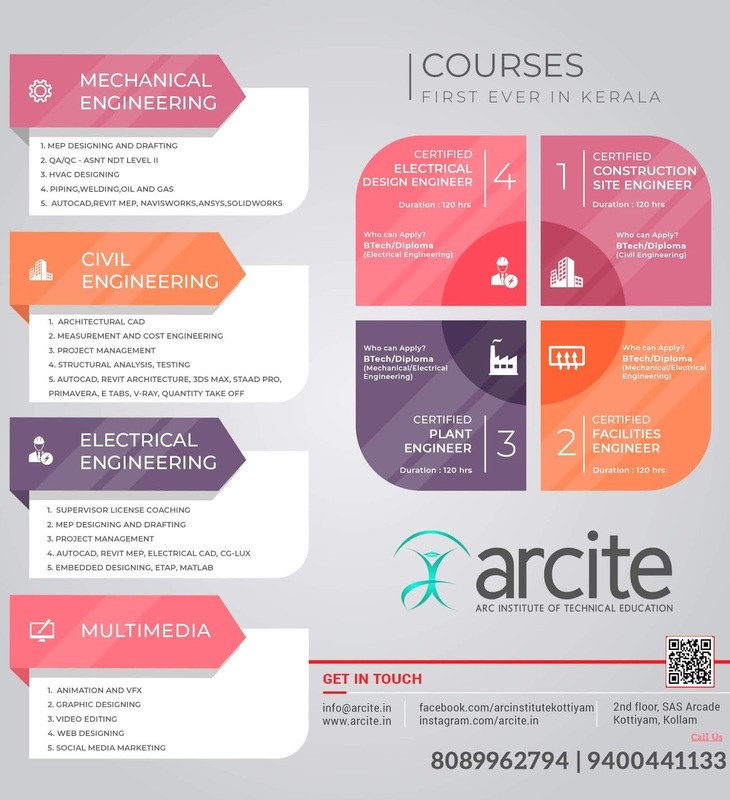 600/- (Rupees Six Hundred Only) per paper will be reimbursed to the student(s) through the Institution concerned under intimation to the student. Further, penalty will be imposed to those teachers who commit omissions and mistakes in the valuation of answer books as being followed in other Universities in Kerala. The Examination and Finance Branches of the University will jointly work out modalities for implementing the above in a time-bound manner. 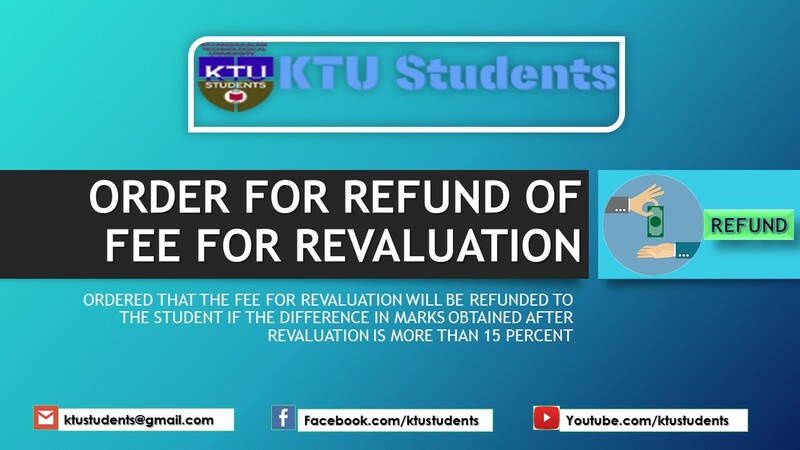 KTU Order for Refund of Fee for Revaluation ordered that the fee for revaluation will be refunded to the student if the difference in marks obtained after revaluation is more than 15 percent, by adjustment in the next fee payment for the examination or any other fees to be paid. But this could not be implemented until now due to various reasons.